Senator is a full Accoyo son of PPeruvian Vengador and grandson of 6Peruvian Accoyo the Last Don. His fleece has to be seen and felt to truly appreciate. It is loaded with unbelievably consistent crimp from his top knot to tail and head to toes. But what will truly take your breath away is the how fine the fleece is and its handle. Senator has wonderful conformation, perfect bite and nice bone solid bone. Although he no longer goes to the shows, we have enjoyed showing his fleece and are proud of his 1st place in the Spin-Off at the AOBA Nationals. Senator's first crias were everything we wanted them to be and his continued production has been worth the wait. He has proven that he can do what we thought he could. 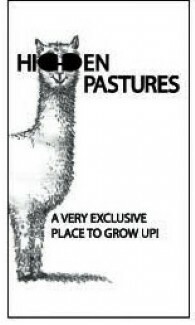 One hundred percent of the time he has produced a cria with fiber that is superior to the dam. We love the great conformation, too! 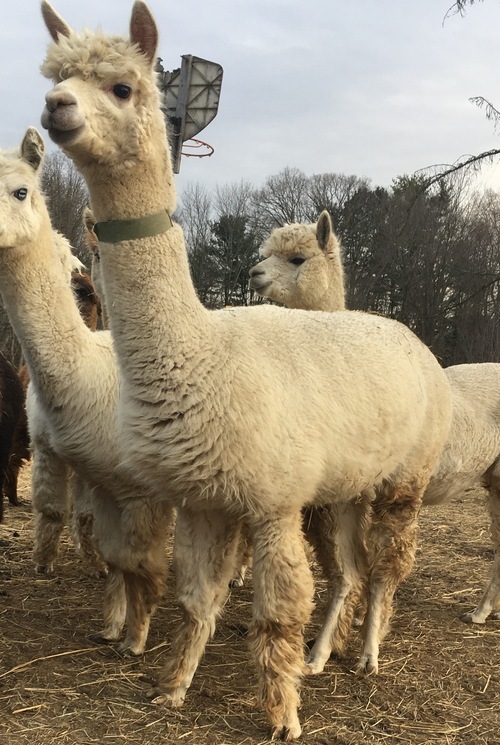 Senator now has over 25 crias to his name and we are very pleased with what he has added to the colored fleece on our farm and our client's farms. He produces crias with very low micron, very consistent high frequency crimp and distinct bundles. Every cria that has shown has placed, most in the top three including blues. Senator is available for only approved outside breedings, we breed him a couple of times a year but he is starting to become and old man and we don't want to stress him out. The first thing you notice about Autumn Moon is her super soft crimpy fleece. She has wonderful full leg coverage and a very long staple length. She is a beautiful pure white girl with good conformation and a sweet personality. Her dam has been an excellent production female for us with high IGG's on both her cria. 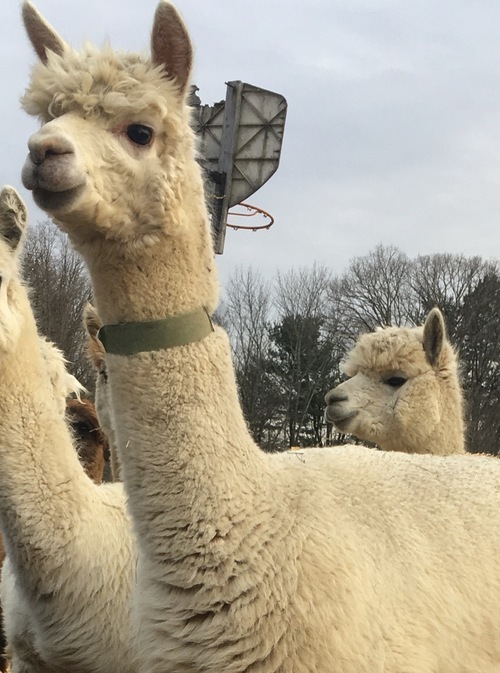 If you are looking for some unique genetics, Autumn Moon's sire is 4Peruvian Lanarks Locota 6027, a stunning Peruvian import with amazing fleece. She is not currently registered but certainly could be.